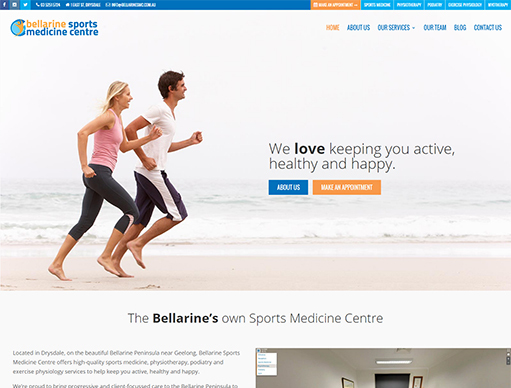 Located in Drysdale, on the beautiful Bellarine Peninsula near Geelong, Bellarine Sports Medicine Centre offers high-quality sports medicine, physiotherapy, podiatry and exercise physiology services to help keep you active, healthy and happy. 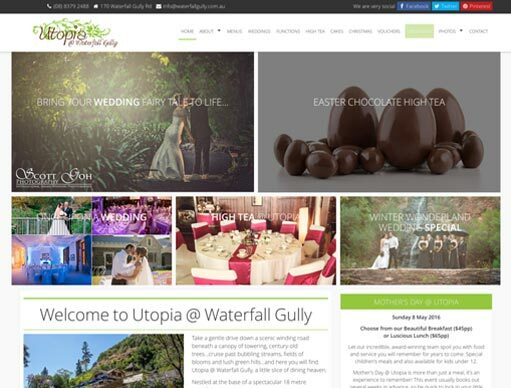 Utopia is a proudly family owned and operated business, headed by Justin (a multi-award winning chef) and Kelly (an award-winning wedding and events coordinator). The chalet hosts hundreds of exquisite, boutique weddings and events each year, and is also open for breakfast, lunch and afternoon tea from Wednesday to Sunday. 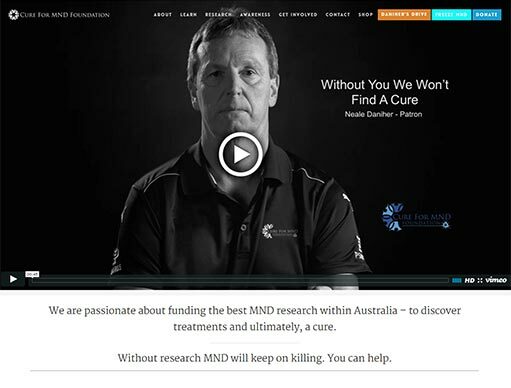 The Cure for MND foundation is a 100% not-for-profit foundation established in 2014. 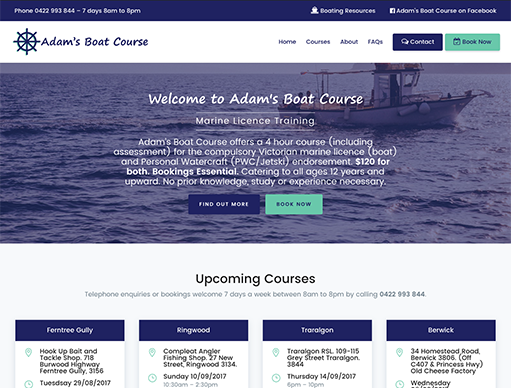 They aim to raise the profile of Motor Neurone Disease within Australia and abroad in the hopes that increased awareness may lead to not only better care for those affected by the disease, but also increased funding for vital research into finding a cure. 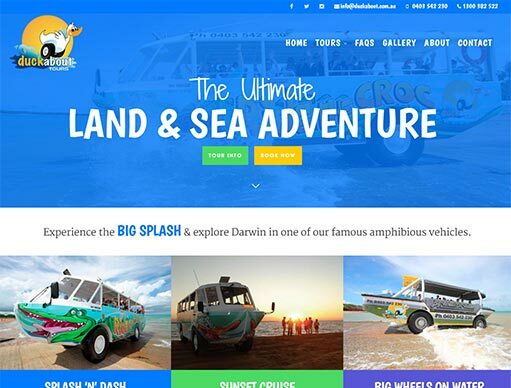 Duck About Tours give visitors looking for things to do in Darwin the chance to ride their amphibious vehicles, either on a short Darwin Harbour and Darwin City Tour on their vessel ‘Ride the Croc’, or a Darwin Day Tour aboard ‘BIG Wheels on Water’. 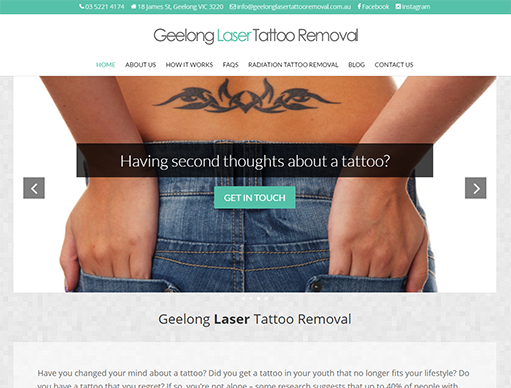 If you’ve had second thoughts about a tattoo, Geelong Laser Tattoo Removal can help to remove your tattoo – and your regret! 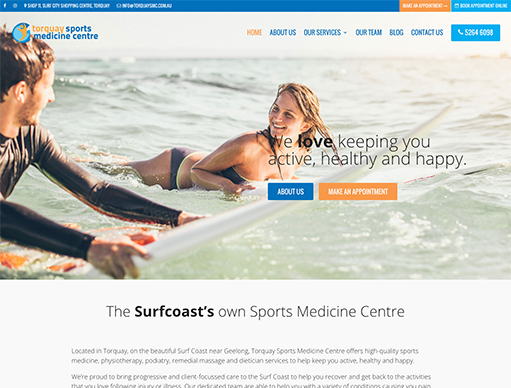 Alternatively, if you’re looking to cover up an existing tattoo, just a few treatments at Geelong Laser Tattoo Removal can fade your tattoo enough to ensure the perfect cover-up. Have you always dreamed of saying your vows in a gorgeous, romantic location…but the worry and expense made your perfect day seem totally out of reach? 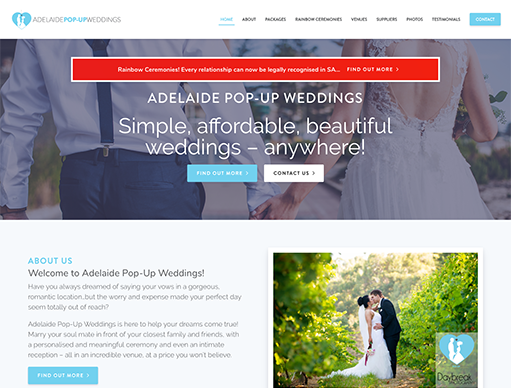 Adelaide Pop-Up Weddings is here to help your dreams come true! Marry your soul mate in front of your closest family and friends, with a personalised and meaningful ceremony and even an intimate reception – all in an incredible venue, at a price you won’t believe. 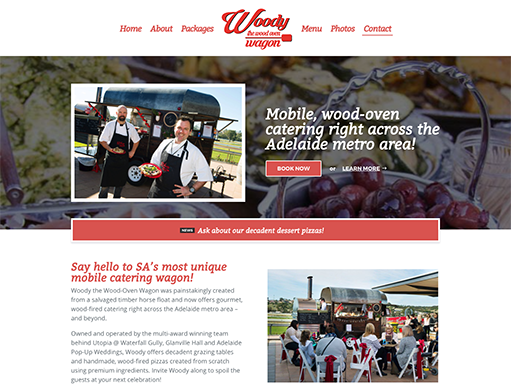 Say hello to SA’s most unique mobile catering wagon!